Royal-Pedic's 13½ - 14" Pillowtop Mattress features built-in dual pillowtop pads, each about 2-2½" thick, surrounding what is essentially Royal-Pedic's trademark All Cotton Mattress. It is ideal choice for those looking for an even combination of firm, orthopedic support and comfortable surface plushness. It is slightly more plush than Royal-Pedic's similar Quilt-Top Mattress, but is not as "cloud-like" as the Royal Cloud Pillowtop Mattress. 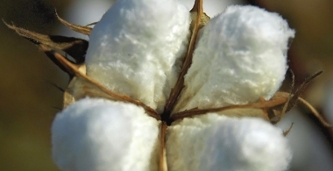 As with the All Cotton mattress, this mattress contains more than 50 lbs of pre-compressed, hand-layered American grown staple cotton padding (in a King sized mattress). It surrounds and supports Royal-Pedic's Royal-Flex 800i Innerspring System. A queen sized mattress contains more than 800 open-ended, unknotted, and double heat tempered coils, each with six-turns a piece. Pillowtop pads are attached to each side of this mattress, and they contain untreated French Wool Wrap, Comfort Fil 7, and a layer of all natural Talalay latex. Optionally choose to receive "detached pillowtops," and we will order for you an All Cotton mattress with two pillowtop pads which are generally the same as those which come attached to the Royal-Pedic Pillowtop Mattress by default. The built-in pads are convenient and built specifically for this mattress; however detached pads are particularly ideal for those who wish to experiment with firmness on their own. For example, you may find that one pad is sufficient on it's own, and you can keep the other pad as a future replacement (or use it on a guest bed). Those looking for an extra-plush bed may decide to place one pad on top of the other on top of the mattress. All materials are hypoallergenic and the only synthetic components are the Comfort Fil 7 and a hypoallergenic, treated polyester insulator pad. A 10 year non-prorated warranty protects against defects and ensures a body impression of no more than 2 inches. Those who prefer a completely organic mattress are advised to purchase either the Premiere Natural Organic Quilt-Top mattress or a Royal Cloud Organic Pillowtop mattress with detached 2" pads. Royal-Pedic's 13½ - 14" Pillowtop Mattress features built-in dual pillowtop pads, each about 2-2½" thick, surrounding what is essentially Royal-Pedic's trademark All Cotton Mattress . 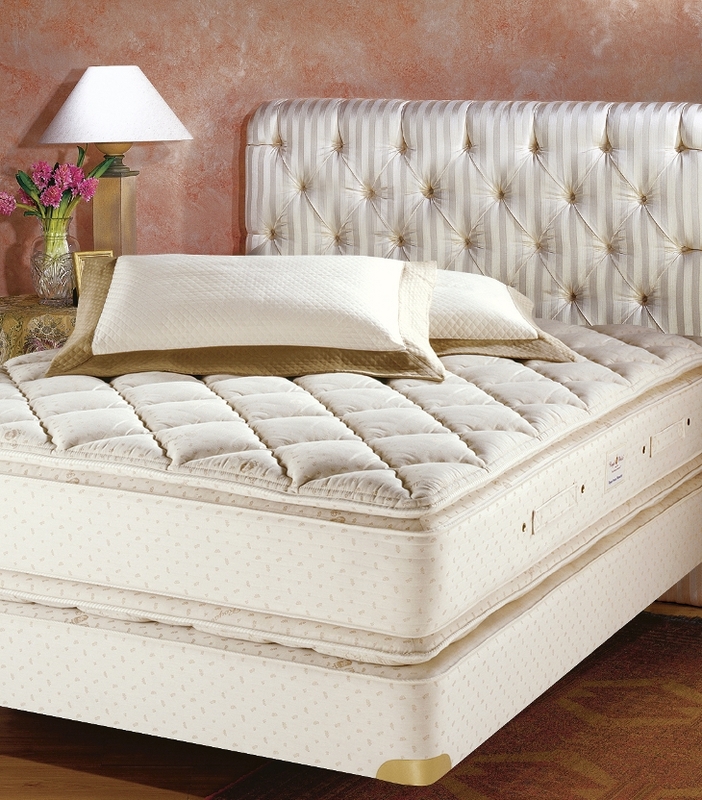 In fact, Royal-Pedic will make any of their mattresses, in just about any size, if requested. Holland. I purchased a very firm California King mattress in about 1995. Do you still manufacture California King size?